How can we teach students to be inquisitive? 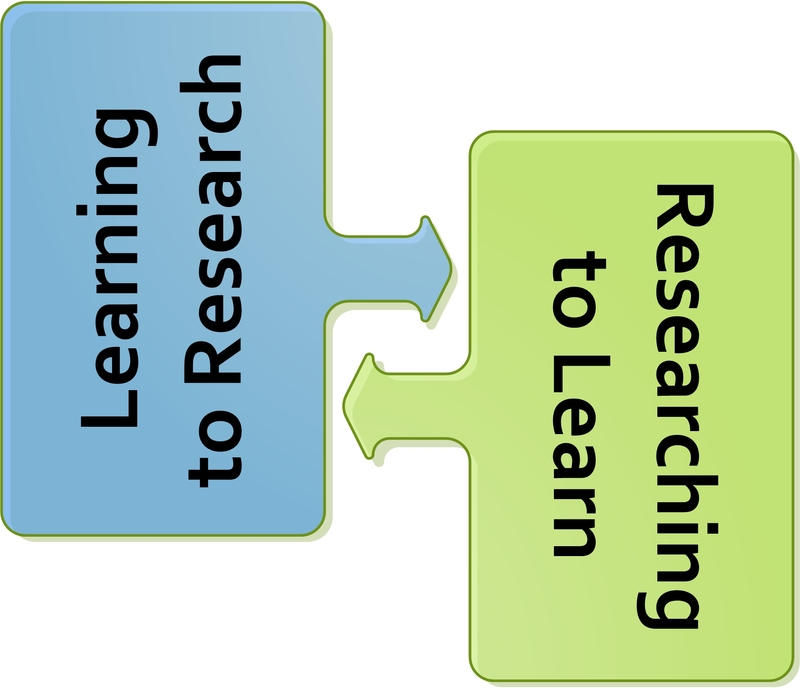 Critical thinking and mindsets open to inquiry are needed, whether or not students are preparing to conduct empirical research. In this webinar, we will explore ways to use updated inquiry models of instruction (Weil, Joyce, & Calhoun, 2015) and experiential research activities in curricular or methods courses.